Swedish motorcycle maker Husqvarna will enter the Indian market officially later this year. A top Bajaj official has also revealed a clear timeline for Husqvarna’s Indian entry – between September-November 2019. The Vitpilen 401 and Svartpilen 401 will be the two motorcycles that Husqvarna will initially launch in India. 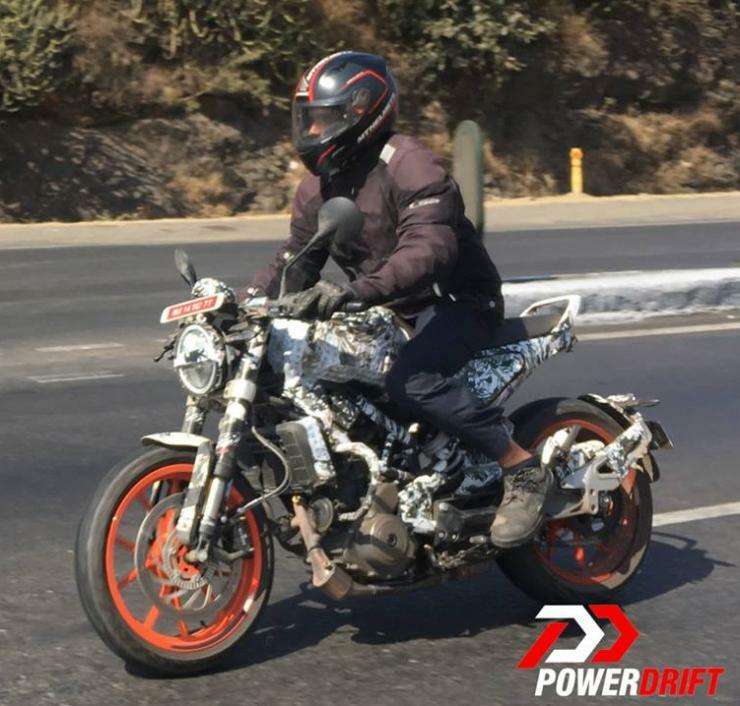 An India-spec Husqvarna Vitpilen 401 was spied testing near Pune by PowerDrift, and the test mule seems to feature many India-specific changes. Firstly, the seat on the India-spec Husqvarna Vitpilen 401 seems longer than the international version. Also, there’s a grab rail that’s been added to the rear of the seat. The Vitpilen 401 test mule featured alloy wheels that seem to have been borrowed directly from the KTM Duke. The international version uses spoked wheels. Husqvarna may opt to go with alloy wheels for the Indian market as that would make offering tubeless tyres a straightforward affair. Tubeless tyres on a spoked wheel raises costs massively, a route that Husqvarna is not likely to follow in the cost conscious Indian market. Both the Husqvarna Vitpilen and Svartpilen motorcycles will be based on the KTM Duke 390. There will be a lot of parts sharing, including the engine and gearbox. Styling will be totally different though. The Vitpilen 401 gets retro modern cafe racer styling while the Svartpilen gets scrambler styling. The Vitpilen has an aggressive riding position with clip-on handlebars and rear set footpegs while the Svartpilen has a more upright stance thanks to the high set handlebars. While the Vitpilen will be road biased, the Svartpilen will be ready for mild off road use, and this will include on-off road tyres. 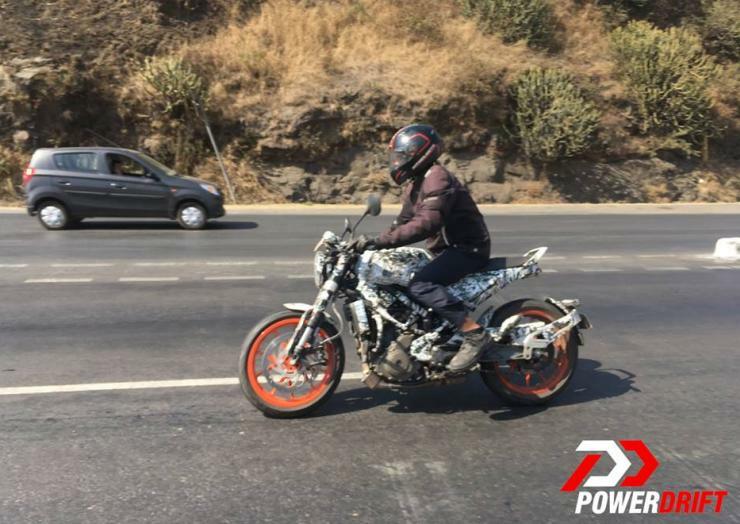 Both motorcycles use the KTM Duke 373cc, single cylinder four stroke engine putting out 44 Bhp-37 Nm in the international versions. The same is expected to be the case in the India-spec model. The gearbox will be a 6 speed unit with a slipper clutch as standard. Dual channel ABS will also be standard, and Husqvarna is expected to give the rider the ability to switch ABS on and off depending on the terrain. Both the Husqvarna Vitpilen and Svartpilen will be built at Bajaj Auto’s Chakan facility, which is also used to build KTM motorcycles. Once production of these retro-modern motorcycles commences at Chakan, the facility will not only be used to supply to the Indian market but will also be a global export hub for small capacity Husqvarnas. As for pricing, the Husqvarna range is expected to sit above the motorcycles sold by KTM. However, the motorcycles will be sold and serviced through KTM outlets. 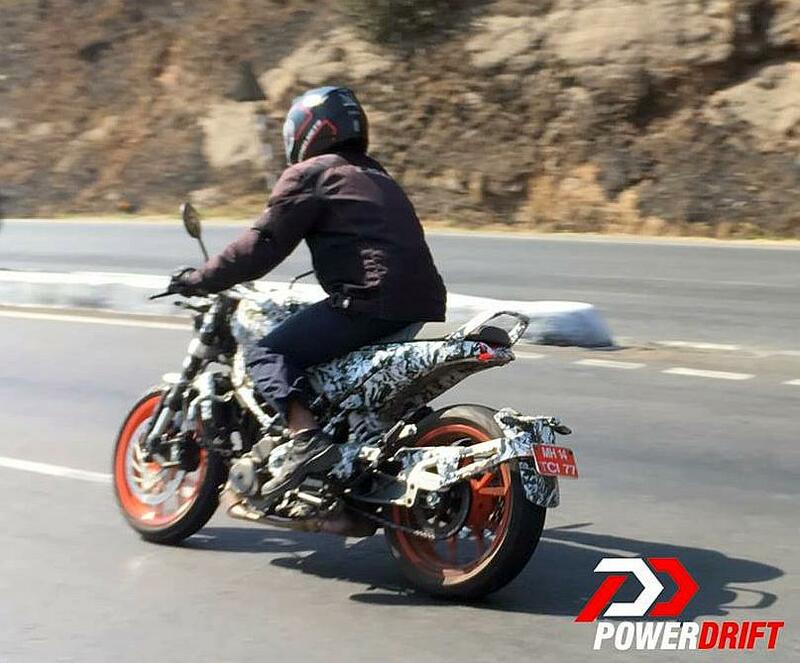 The Husqvarna motorcycles are likely to be about 20 % pricier than the KTM Duke 390. They will be aimed at Royal Enfield’s retro-range of motorcycles, with the recently launched 650cc twins being the prime targets.